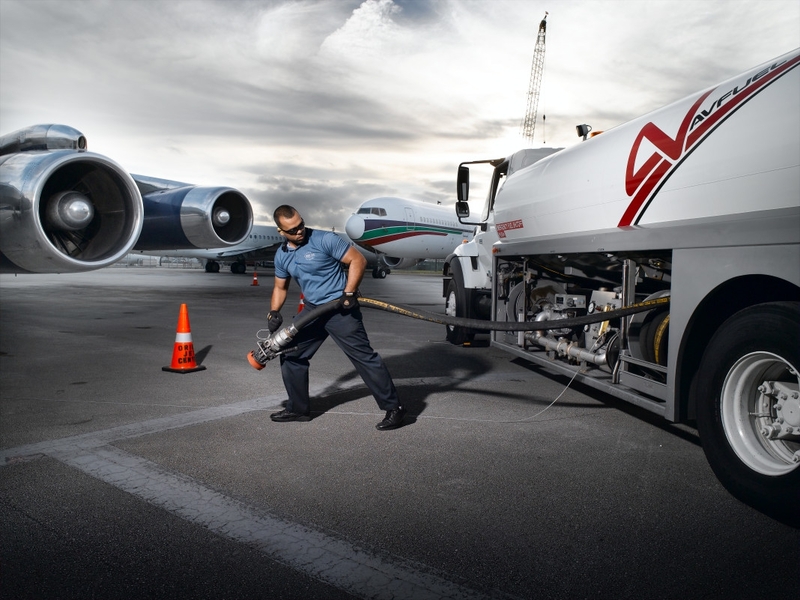 Avfuel Corporation’s commercial fuel division experienced unprecedented growth over the past six months. Led by an invigorated team of Avfuel veterans together with several new, high-profile sales executives, the company has taken an aggressive international approach, adding 253 fueling supply points in 42 countries, all outside of North America. The expansion of Avfuel’s commercial fuel division into the international arena follows the company’s documented success of securing international Avfuel Contract Fuel relationships (Avfuel Contract Fuel is available at over 3,000 locations worldwide) and more recent forays into branding European FBOs (recent additions include Marshall Aviation Services at Birmingham Airport and the Private Jet Company on the Isle of Man). Additionally, Avfuel operates Avplan Flight Support, a flight planning and trip support company with established fuelling and handling relationships around the world. Several new roles have been created to support and facilitate Avfuel’s growing international profile. The commercial fuel division benefits from the expertise of aviation fuel industry veterans Neal Betchley and Judy Anderson. As regional sales director, Betchley is based in London with a focus on Europe, Asia, and the Middle East, while Anderson, regional sales manager, is based in Long Beach, California, with a focus on South America, Canada and Mexico. Avplan Trip Support has also had a successful year so far, significantly increasing business over the first quarter of 2015 and tracking to double that increase over quarter two. Avplan operates with a unique structure allowing for flexible levels of service customized to client needs, as well as shared accountability among staff. The flight support company recently expanded its ranks with the addition of Kerry Borrosso, who brings 18 years of industry experience, mainly in customer-facing roles, to the team. Borrosso works directly with flight departments on strategic fuel procurement throughout the Avfuel network.